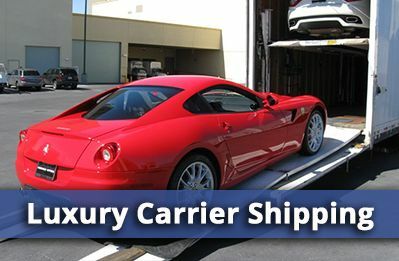 Looking For Car Transport Services In Sioux Falls SD? What can you expect if you ship your vehicle to Sioux Falls? Perhaps the better question is, do you know what to expect if you drive it yourself (and yes, there really is a waterfall to get around, just one of many surprises in this Great Plains city)? 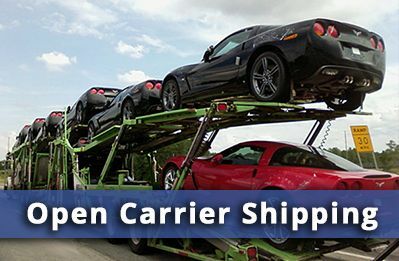 Thankfully, if you need car relocation to or from Sioux Falls, you can turn to Allstates Car Transport, the specialists in dependable, affordable car transport. 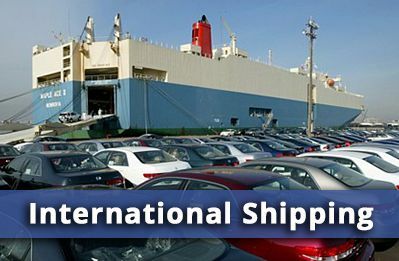 Ship Your Vehicle or Drive It? Perhaps the most common question for anyone considering professional car transport is “Wouldn’t I save money if I drive it myself?” The best way to answer that is to do the math. Begin by getting a FREE CAR RELOCATION QUOTE from Allstates Car Transport (we’re confident you’ll be pleasantly surprised.). Once you’ve compared that cost to the total you’d spend driving yourself – all the gas, food, hotels, tolls and more – you’ll quickly see that it simply makes the most financial sense to let the professionals handle the auto transport duties. Saving money isn’t, however, the only factor to consider. You need to be sure that you’ll save time and trouble, all while getting your valuable vehicle safely to its destination. At Allstates Car Transport, we’re proud of our reputation for complete customer satisfaction – the kind that results in excellent customer reviews. Nothing seems to please our customers more than our exceptional door-to-door service. It’s a customer-centered approach that saves you time and worry. 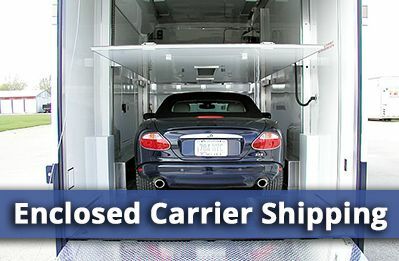 After all, you can watch us carefully load your car right at your location, on your choice of either an open or enclosed car carrier. You can be confident that it will get that same kid-glove treatment all along the road to its destination. And when we deliver your car directly to the address you’ve specified, you can be sure it will arrive in excellent condition. Sioux Falls Tracks This lovely urban oasis on the vast American plains is alive with activities. Take a trolley ride downtown. Visit a winery or a waterpark. Shoot tigers (with your camera) at the zoo or shoot 18 holes on any number of golf courses. Get lost in a corn maze, or find a bargain at a local boutique. Visit a cowboy ghost town or a natural history museum. The possibilities are as seemingly endless as the surrounding plains. 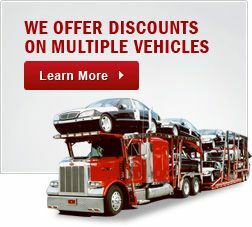 Car Transport Sioux Falls SD	Overall rating:	4.8	out of 5 based on 8	reviews.